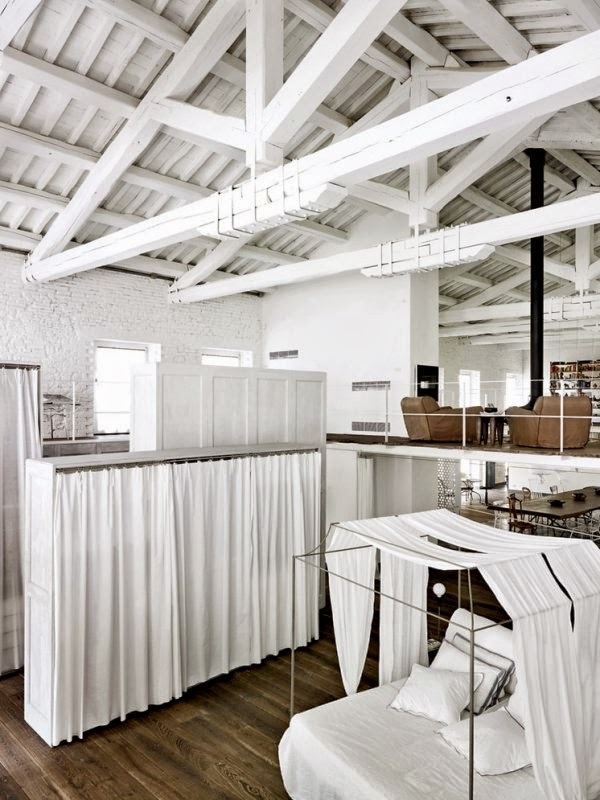 we get this ! 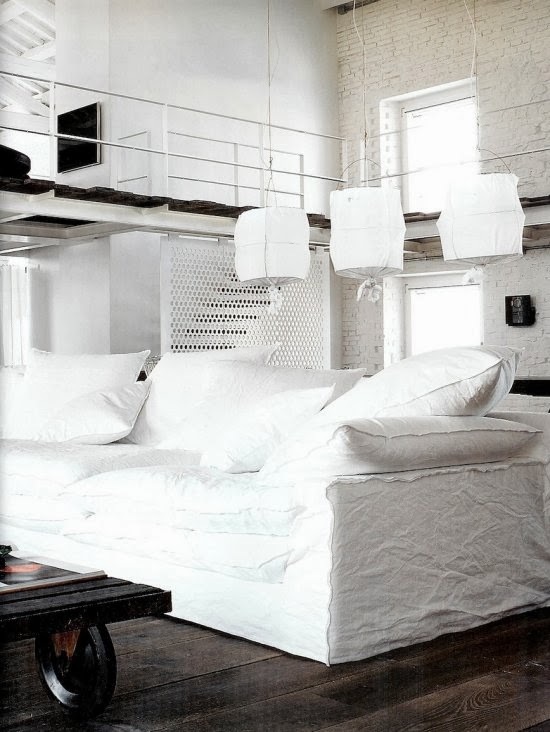 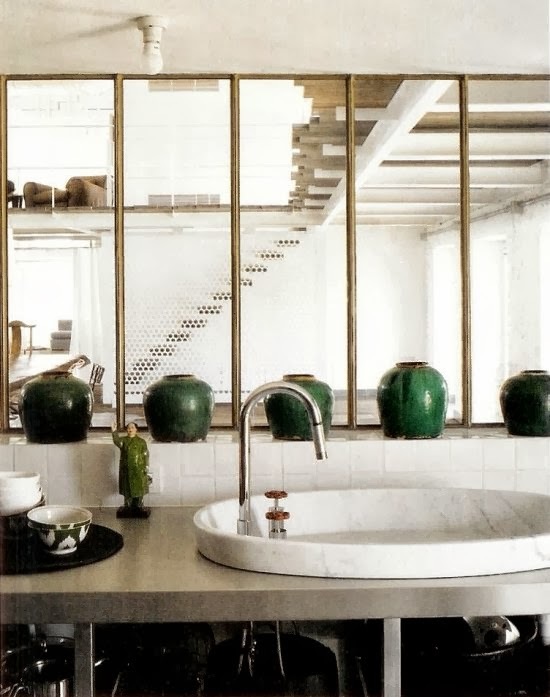 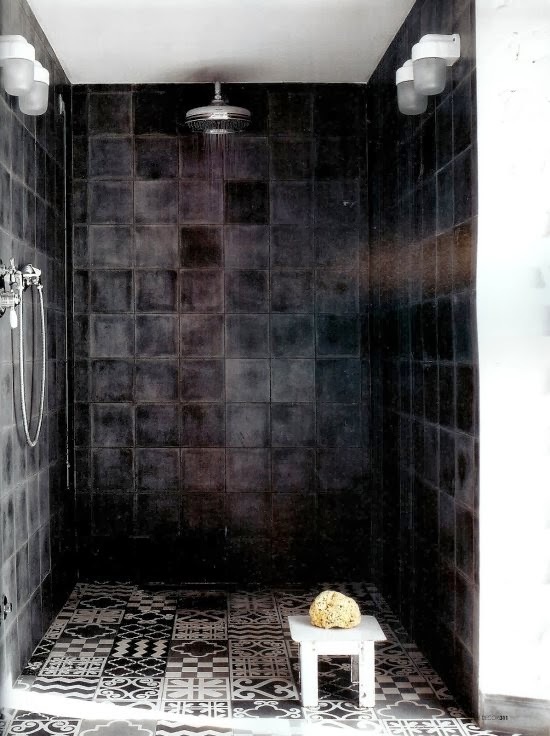 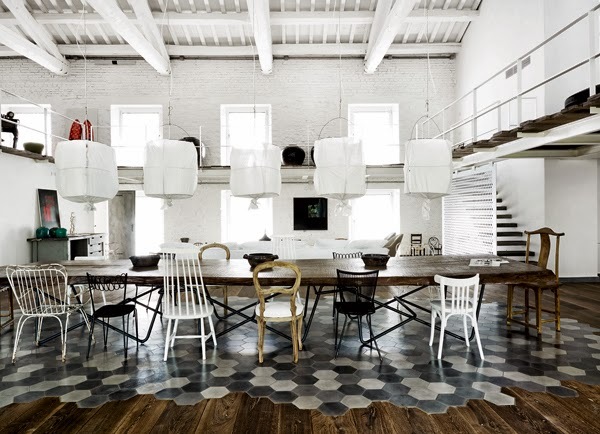 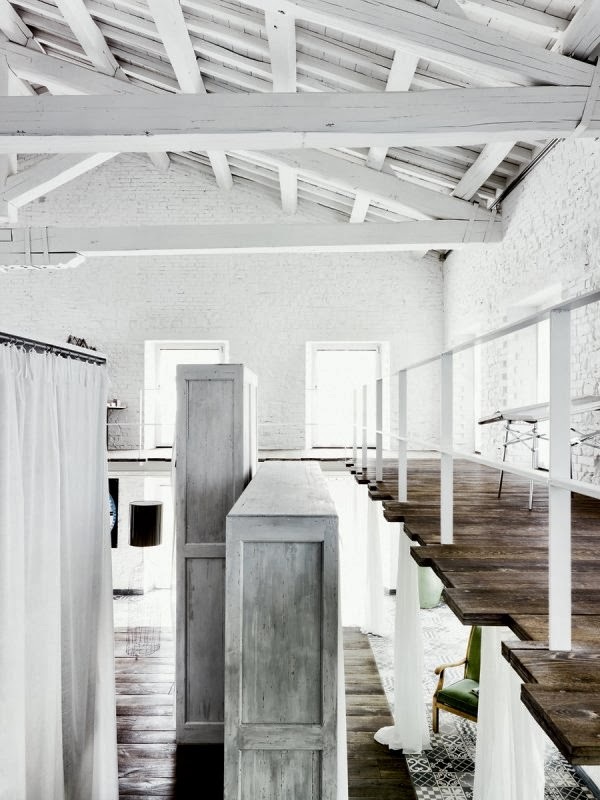 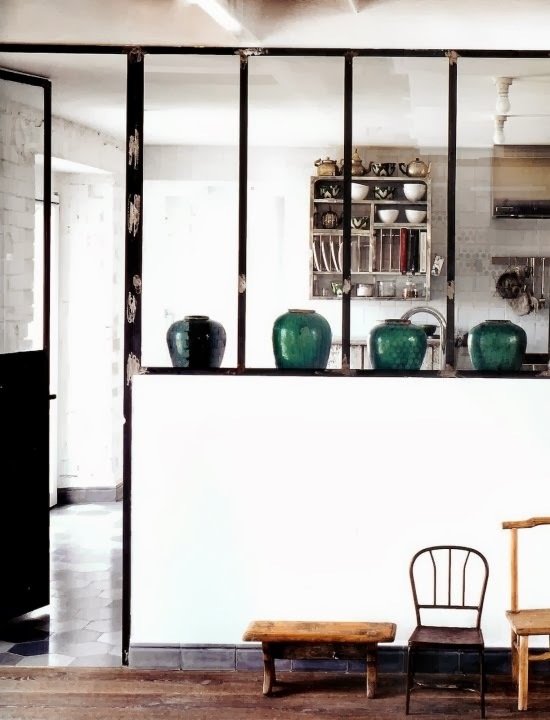 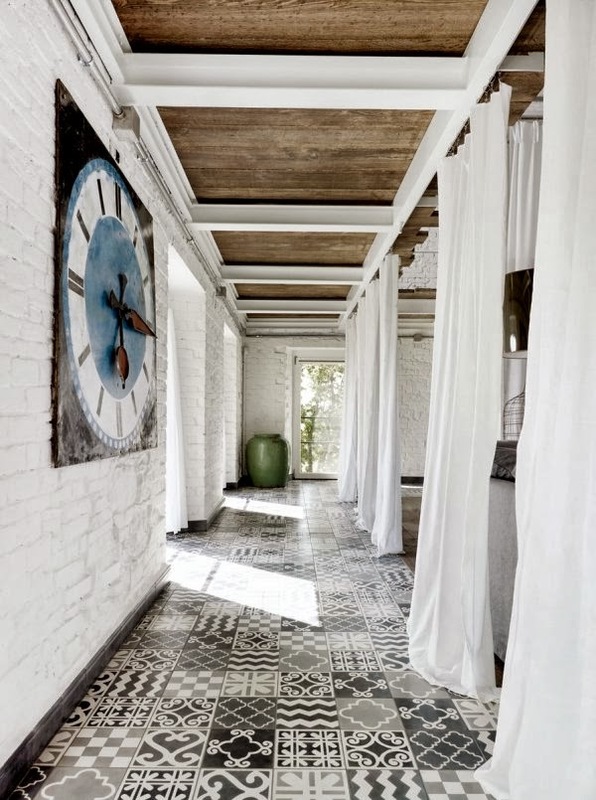 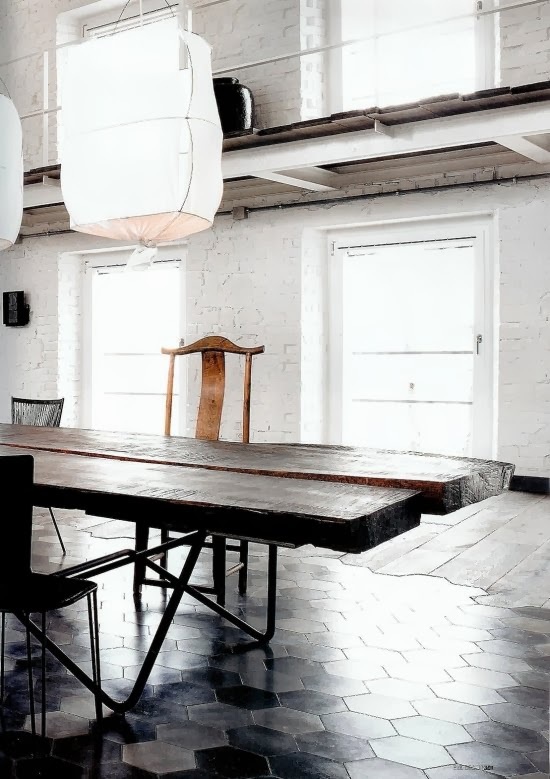 !A beautifully crafted home by Paola Navone. 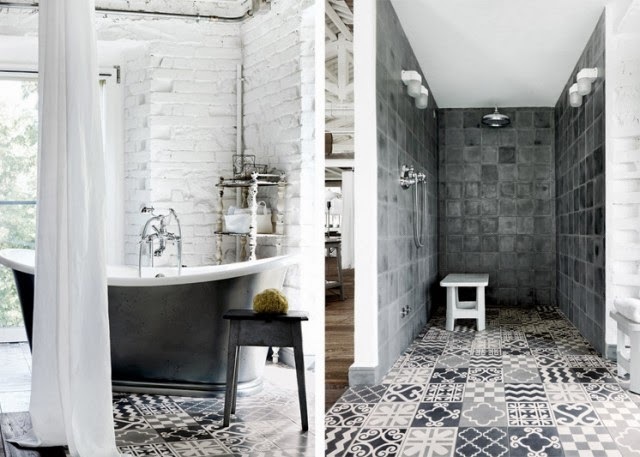 Look at all the details , the tiles , the texture, masses of white with shades of grey and ocher. 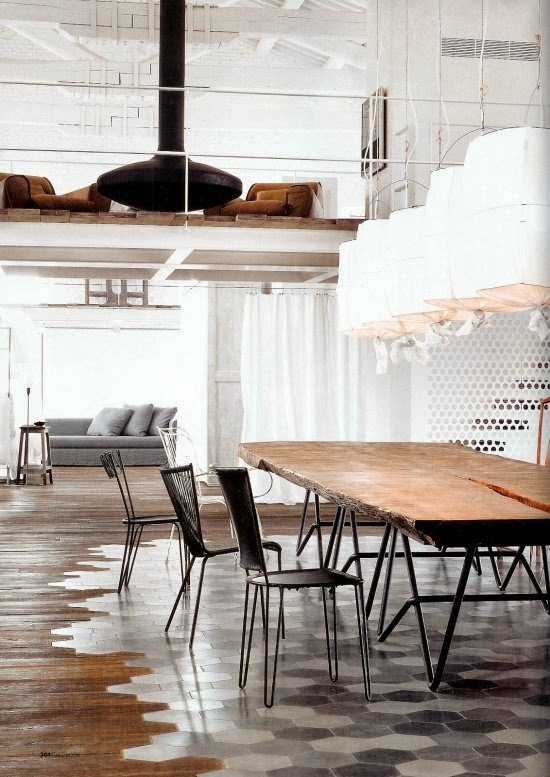 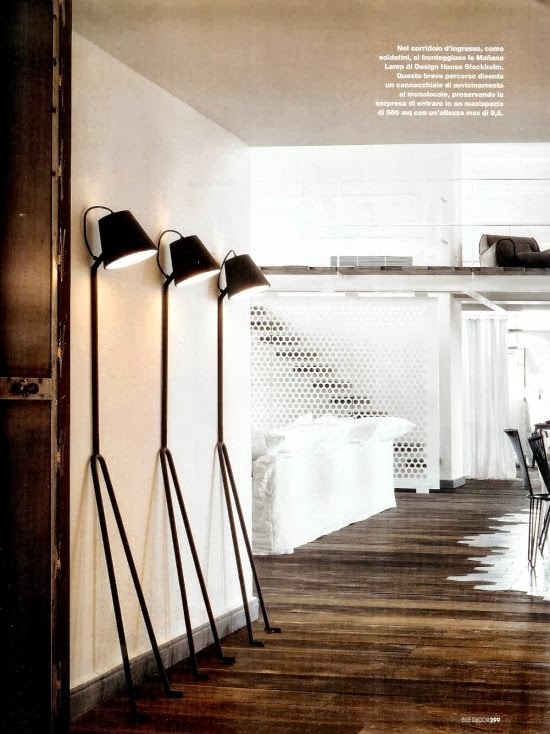 Industrial , casual , country and chic !